Understanding Your Risk Tolerance... What's Your Risk Number? Our goal is to help you build confidence in the future, be your advocate, and help you express your wealth in a way that enhances your life and the lives around you. Our trusted group of advisors are constantly striving to bring more knowledge and strategies to the table, with one goal in mind... Your success! As the oldest of three children, I learned responsibility early. After my father's death at a young age, my mother worked three jobs to support us. The third job helped her purchase a set of encyclopedias for me and my brother and sister. My childhood experiences taught me that life is unpredictable. This was the basis and prism through which I saw the world and it formed the foundation for my interest in helping others secure their financial futures. Implementing unique strategies around reducing taxation, gifting and keeping up-to-date on an ever-changing regulatory and legislative environment becomes imperative to achieving good planning results. Helping clients allocate assets, create trusts, provide for a legacy, utilize gain/loss harvesting, provide personalized income strategies, implement risk management strategies and asset location strategies are important processes we provide. Ultimately, we all want the same things... live well today, prepare for an uncertain future and provide for our family as efficiently and effectively as possible. This is what we do for our clients- we provide the framework to help clients achieve these things and the peace of mind that comes with it. As fee-only advisors we operate objectively, independently and transparently. I started my Financial Planning practice in 1990. Shortly after, I began to move away from commissioned sales and toward fee-based advice. As my practice grew, I began to add employees. As associates retired, I was able to purchase their practices and expand even more. Today I’m blessed with a talented, educated staff and wonderful clients. As an independent Registered Investment Advisor, Braun-Bostich & Associates is committed to providing balanced financial guidance that exceeds your private goals. Our independence assures that we are free to assess all available products and financial-life solutions for our clients. Each client can be assured that we are committed to their success and that our guidance and recommendations are based entirely on merit and uniformity with their overall strategy. As your fiduciary, we are commitment to maintain an adherence of privacy, trust, loyalty, and disclosure to you always. Most financial services firms are simply held to the suitability standard where advice must merely be “suitable,” with no legal obligation to act in a client’s best interests―we have no hidden fees, incentives, or compensation that may prevent us from providing you advice that is in your best interest always. A Fiduciary Rule a Fiduciary Rule simply means that (a) Financial advisors must act in the best interests of their clients, (b) Conflicts of interest must be avoided wherever possible, and (c) There must be full disclosure and transparency around fees and compensation. The fiduciary standard of care is the highest legal standard, and it speaks to duties of good faith and trust. Our private wealth management team consists of professionals with extensive experience, wisdom, and skills in providing financial advice, planning and investing, including; MSFS® – Master of Science in Financial Services, CFP® – Certified Financial Planner, CFA® – Chartered Financial Analyst® – Enrolled Agent, (EA) and others. Our extensive capabilities allow us to address both fundamental financial coaching and complex financial situations with clarity and efficiency in a comprehensive yet personalized approach. While multifaceted in our capabilities, we are steadfast in our promise to provide tailored solutions and highly-responsive client services. Unlike most firms of comparable size client base, we offer the resources and capabilities of a much larger practice―with the personalized care of a boutique firm. Our balanced team approach to client relations allows our wealth managers and client service specialists to be readily available to assist you with your immediate needs in support of goal realization. As an experienced advisory firm, we offer an independent and objective perspective helping you build wealth for the long term. Taking the time to meet with one of our advisors is an important initial step in our process. It is also an opportunity to begin to share your short and long-term goals, and dreams. In this casual session, we will engage in a cursory review of your current financial life, explore potential opportunities, define gaps and discuss general strategies— resulting in a mutual sense of what it may be like to work together. You will also gain greater insight into your personal situation. If it is mutually determined that we have a strong basis for working together, we will guide you through our wealth management consultative process and governing formula. Firm Purpose—Helping our clients to create greater opportunity for themselves by leveraging our exceptional capabilities. In doing so, they are able to transcend their notion of what is possible. Amy is the CEO and founder of Braun-Bostich & Associates. She spends much of her waking day trying to bring more value to the table for her clients, employees and family members-not necessarily in that order. 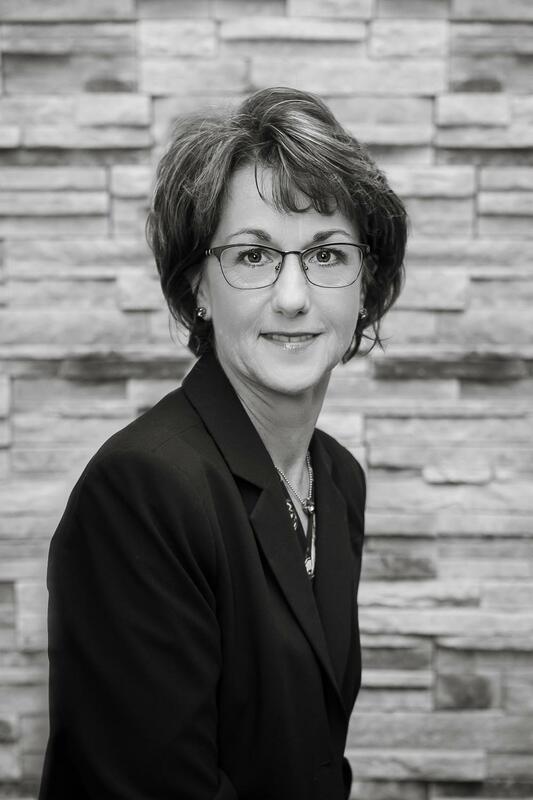 Amy has over 26 years in the Financial Services business and has invested the time and discipline toward ongoing education to bring her clients the best advice possible for their situation. 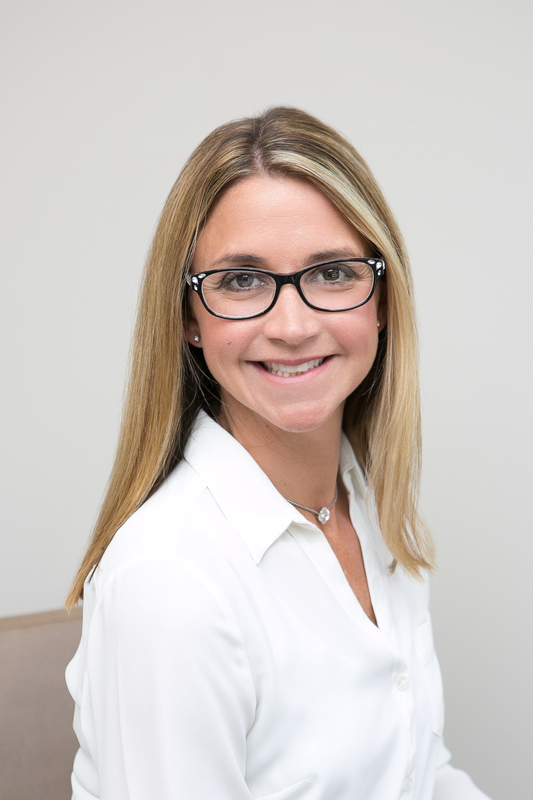 Amy has a BA in Psychology from UCLA, an MSFP (Master of Science in Financial Planning) and a CFP (Certified Financial Planner), APMA (Accredited Portfolio Manager Advisor) from the College of Financial Planning. She also has a CFS (Certified Fund Specialist)) from the Institute of Business & Finance and a CLTC (Certification in Long Term Care) from the Corporation for Long Term Care. When trying to separate herself from the business, Amy enjoys reading, walking, travel and gardening, but mostly just hanging out with her family. Amy has two children, two dogs, and one husband. Cassie’s journey with Amy began while completing her bachelor’s degree in business administration at California University of Pennsylvania in 2001. 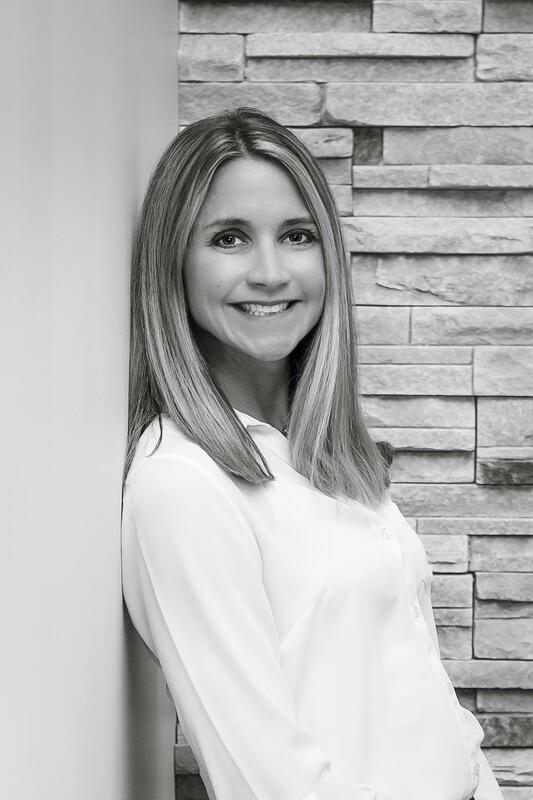 While learning every facet of the business over the past 18 years, Cassie became a (CFP) Certified Financial Planner® in 2009 and an (EA) Enrolled Agent in 2014. 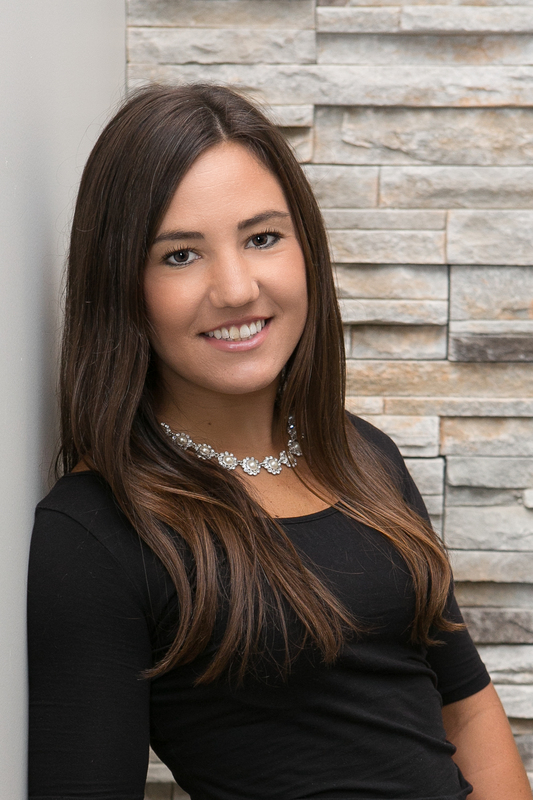 Cassie believes that financial planning and helping each client define and achieve their goals is truly understanding who they are as individuals and what (and who) is most important to them. It’s forming and maintaining these relationships that she enjoys most about the business. Born Cassandra Bioni, she goes by Cassie and was raised in Lawrence, Pennsylvania. Cassie is married with two amazing children and enjoys being in the sunshine, running, trying new restaurants and catching up with family and friends as often as possible. 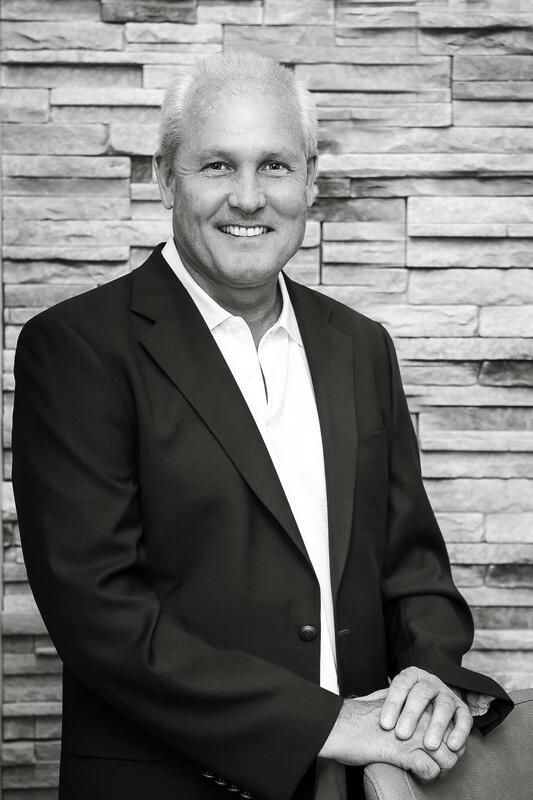 David Young is the Founder and Chief Executive Officer of Anfield Capital Management, LLC. 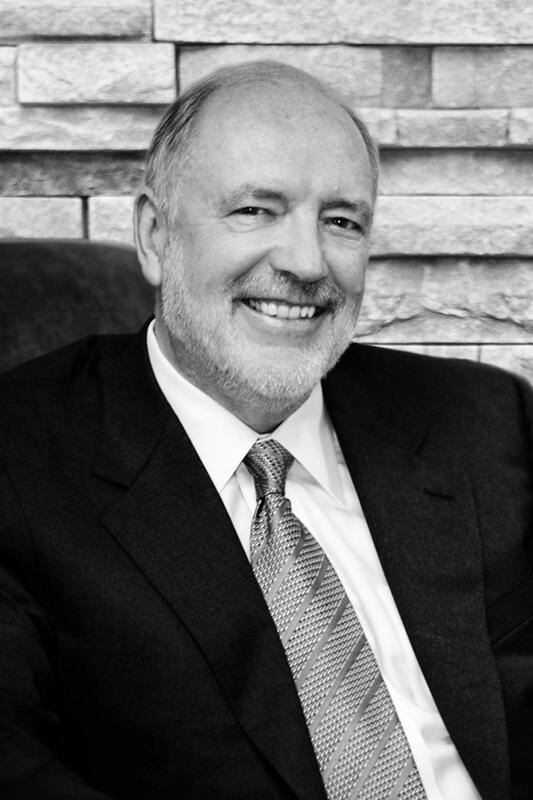 With 26 years of investment experience, David has worked with many of the largest and most sophisticated institutional and private investors in investment strategy, portfolio management and asset allocation. At the end of 2008, he retired as Executive Vice President with Pacific Investment Management Company to rejoin the U.C. Irvine Merage School of Business as Adjunct Professor of Finance, and create Anfield Capital Management, LLC. From 1999 to 2006, David was head of PIMCO’s account management group in London where he built a team of 25 investment professionals managing over 200 client accounts and approximately $50 billion in assets across the UK, Europe, the Middle East and Africa. David holds the Chartered Financial Analyst Designation, an MBA with a concentration in finance from the Paul Merage School of Business at the University of California, Irvine, and degrees in Economics and Political Science from the University of California, Irvine. He has taught finance and investments courses at the Paul Merage School, the Financial Times Knowledge programs (UK), and CFA exam preparation courses sponsored by the CFA society of Orange County, the USC / Los Angeles CFA Society, and U.K. CFA societies. 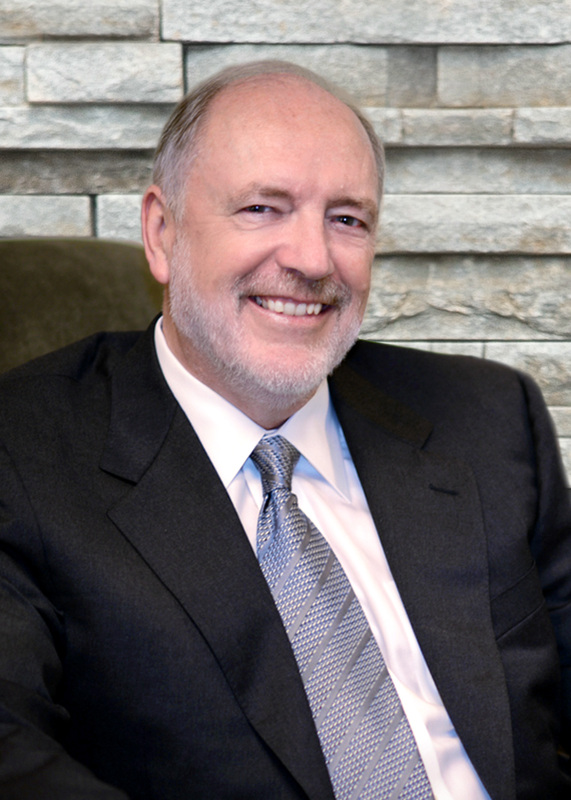 Mr. Young sits on several non-profit Investment Committees and Boards of Directors including The County of Orange (California) Healthcare System "CalOptima." Peter is Director of Portfolio Analytics and Risk Management at Anfield Capital Management, LLC. Peter has over 20 years of investment management experience, and retired in 2010 from a senior position in the PIMCO’s Portfolio Analytics group to work on developing quantitative trading algorithms. At PIMCO he was responsible for the architecture, development and implementation of many of their Analytics and Risk Management systems. Peter holds the Chartered Financial Analyst designation and holds degrees in Physics, Mathematics and Economics from the Universities of Utrecht and Amsterdam, as well as an MA degree in Economics from the University of Southern California, Los Angeles. 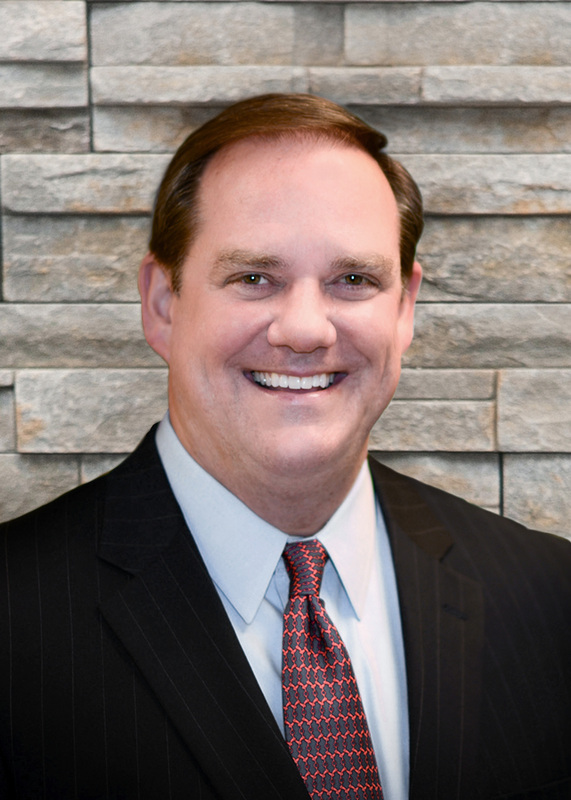 As an essential element of the firm’s aggressive growth plan, Steve joined Braun-Bostich & Associates in 2015 to shape its client care and acquisition strategy. 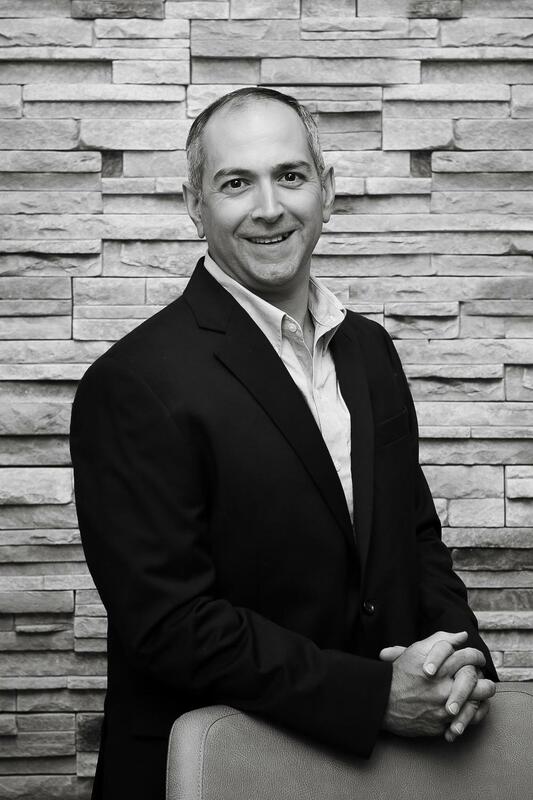 In consort with amplifying its name recognition and public awareness of strengths and capabilities, Steve spends the majority of his time tactically executing on enhancing the firm's expertise in support of business owners and high-net-worth individuals and families. Market-facing accountabilities and oversight include: pursuing and introducing key market influencer relationships to the firm’s advisory team; business, center of influence (COI) and individual networking relations; website design, content and upkeep; exploitation of email and social media marketing initiatives; maintaining general firm and niche market collaterals and all aspects of public relations. 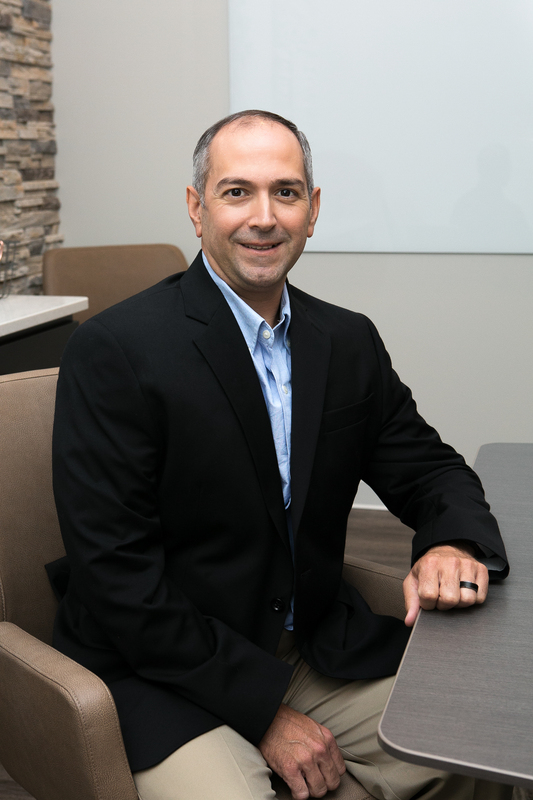 Prior to his affiliation with Braun-Bostich & Associates, Steve enjoyed over 20 years in executive level sales and marketing roles within the high-tech hardware/software space—followed by more than a decade in real estate development. Steve has been a resident of Bethel Park, Pennsylvania for the past 28 years with his spouse Marylou and two grown sons. He enjoys biking in and around the Pittsburgh area as often as possible. 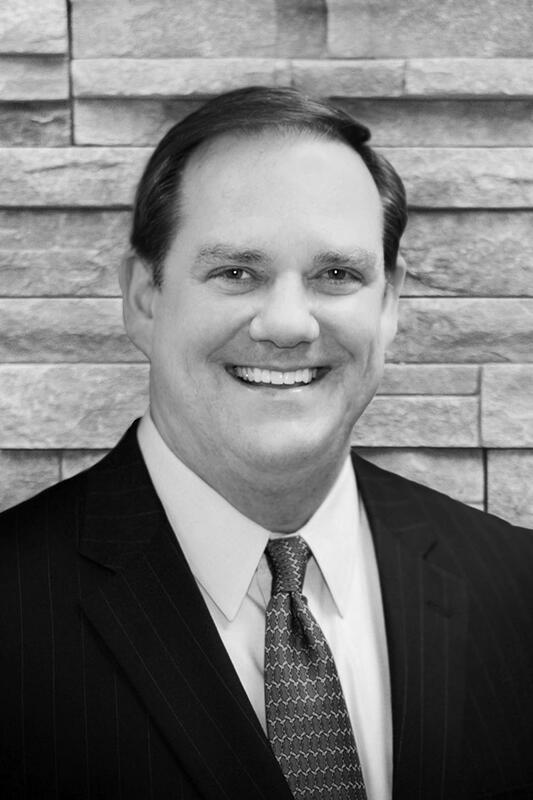 Doug has spent more than two decades with Amy and team at Braun-Bostich & Associates. 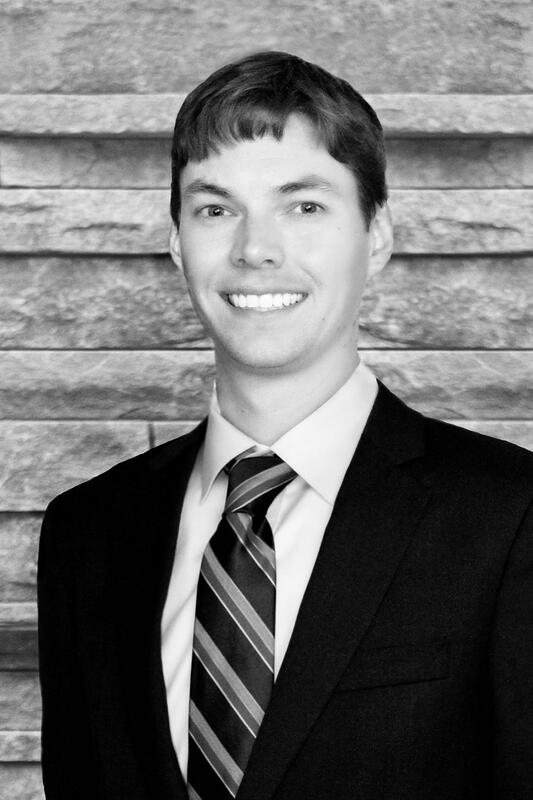 As part of the firm’s Financial Planning team, Doug is responsible for construction of financial plans, review preparation, and research. 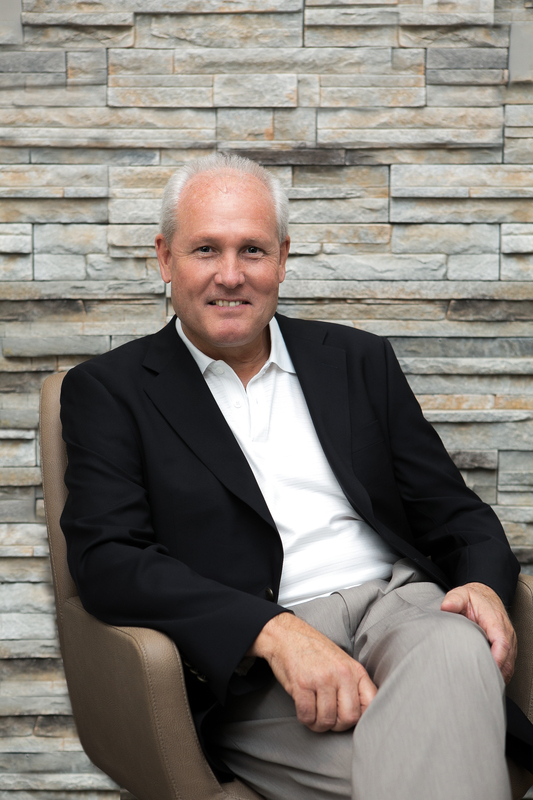 When not immersed in building client plans, Doug leverages his technical expertise leading the firm’s technology initiatives from idea to application—all with an eye towards ensuring the highest caliber of service delivery and improving upon the client experience. Doug is a graduate of California University of PA with a B.S. degree in Finance and currently holds the Series 66 and 7 securities registrations along with a Pennsylvania state insurance license. Doug resides in Bentleyville, PA with his wife Erika and Pomeranian, Pippi where he enjoys photography and spending time outdoors running and hiking the trails at Mingo Creek Park. "Being part of the firm’s persistent dedication to the growth of each client’s financial life from inception to date has been the utmost in personal reward." With over 35 years of experience in client relations and support services, Pam joined the Braun-Bostich & Associates team in 2000. 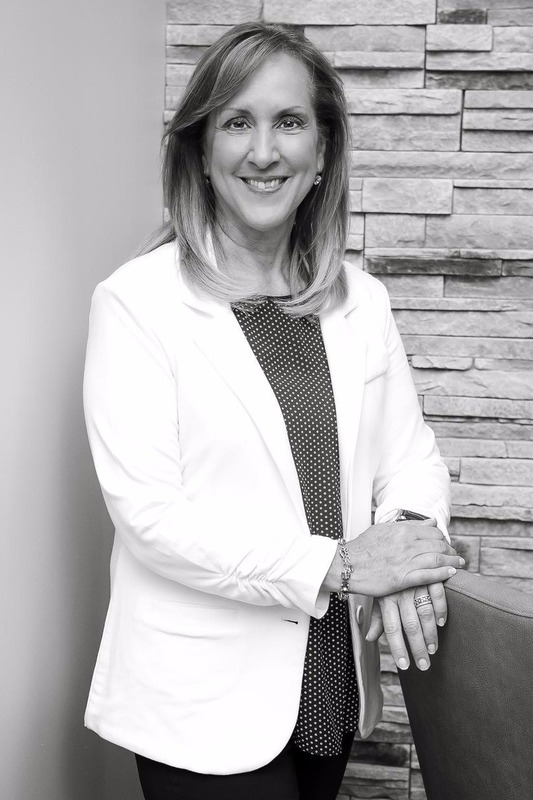 When not engaged as the firm’s client-concierge or organizing events, Pam’s day-to-day responsibilities include: overseeing the business and financial operations of the firm, compliance monitoring, advisor licensing upkeep, marketing and payroll and HR activities. 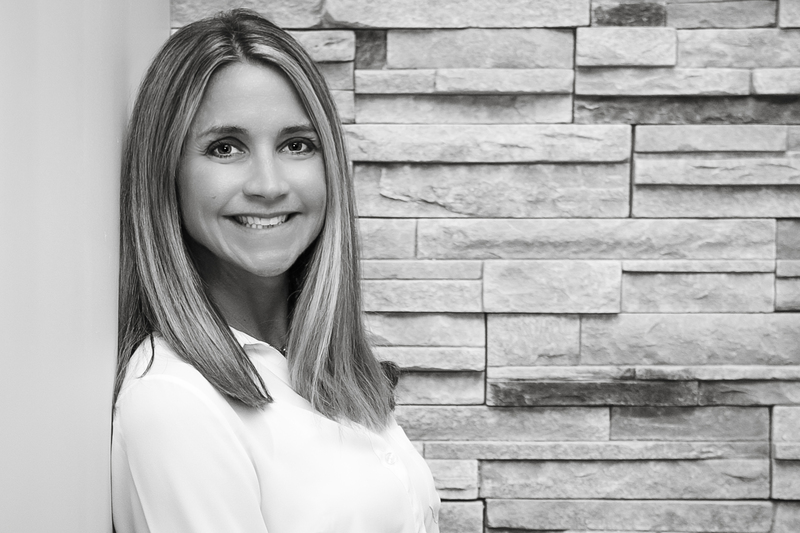 As a consummate client service steward, she feels that taking service to the next level is one way to shape and solidify long lasting client relationships—an integral facet of what Braun-Bostich & Associates is about. Pam has been married for 39 years has three grown children and three grandchildren. She enjoys concerts, plays, walking, being outdoors, spending time with family, and reading (when she gets the time). Cameron is an Investment Analyst at Anfield Capital Management, LLC. His responsibilities include assisting the portfolio managers in the trade room, investment and portfolio research and analysis, and business development support. 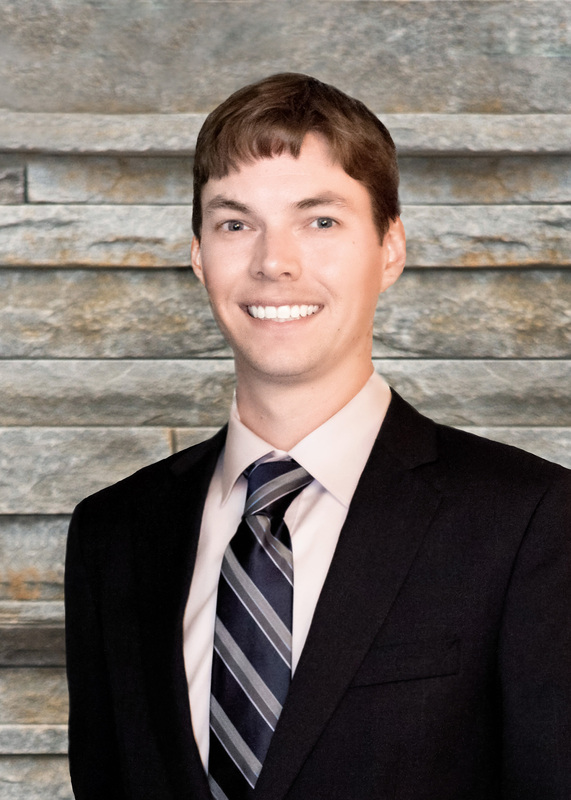 Cameron recently joined the team after spending two years at a material handling supplies company, where he was responsible for business development and operations analysis. Cameron is an Investment Advisor Representative (Series 65) and is pursuing additional credentials and training. Cameron has a bachelor’s degree from The Master’s University (Biblical Languages). 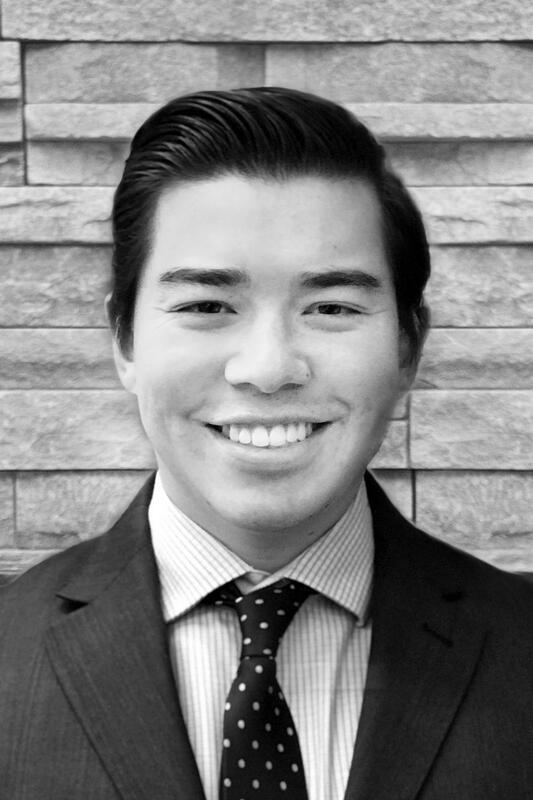 Kevin is an Investment and Business Development Analyst with Anfield Capital Management, LLC. 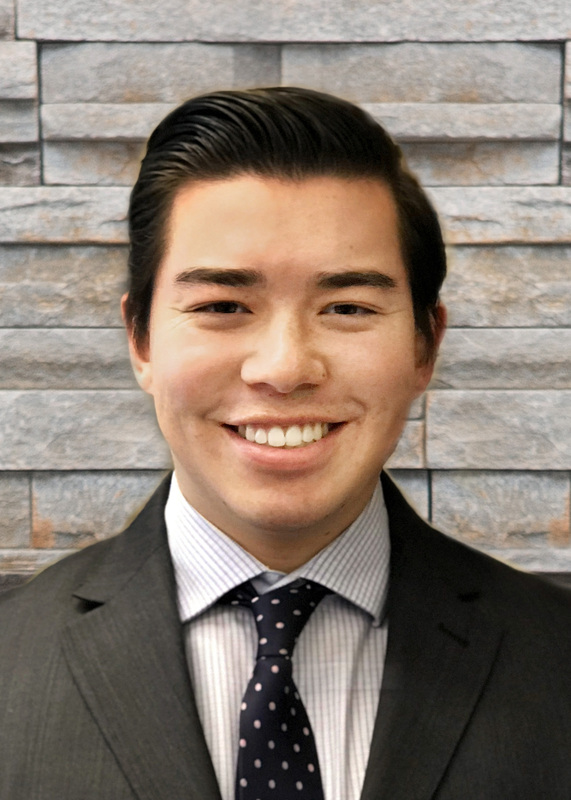 Kevin is responsible for interfacing with prospective and current clients within the financial services industry, while also assisting the Portfolio Managers with marketing and their research efforts. He comes to Anfield after having spent time as a Managed Account Specialist with Dreyfus, an Internal Sales Consultant with Henderson Global Investors, and a Sales Director with Elysian Capital Markets Group. Kevin is a graduate of Villanova University and has a bachelor’s degree in Business Administration with an emphasis in Marketing and a double minor in Finance and International Business. He holds the Certified Investment Management Analyst (CIMA®) designation from The Wharton School at the University of Pennsylvania. Kevin maintains FINRA Series 6, 7, 63 and 65 registrations. 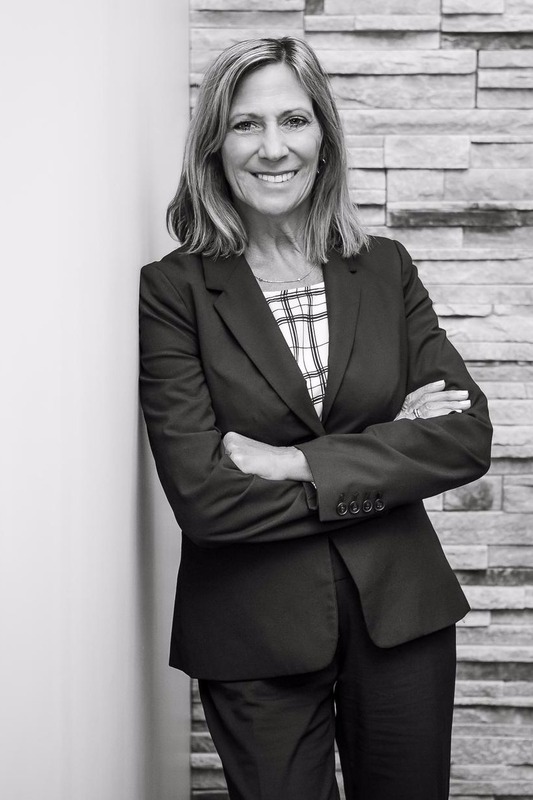 Deb’s tenure in effectively servicing the investment needs of financial planning clienteles spans more than two decades—the past five with Amy and team at Braun-Bostich & Associates collaborating in the management of client investment portfolios. Subsequent to securing her Series 7, 66 and Pennsylvania insurance licenses, Deb acquired her Registered Paraplanner SM or RP® designation from the College for Financial Planning. Individuals holding the RP® designation have completed a comprehensive course of study encompassing the financial planning process, its five disciplines and general financial planning concepts, terminology and product categories. 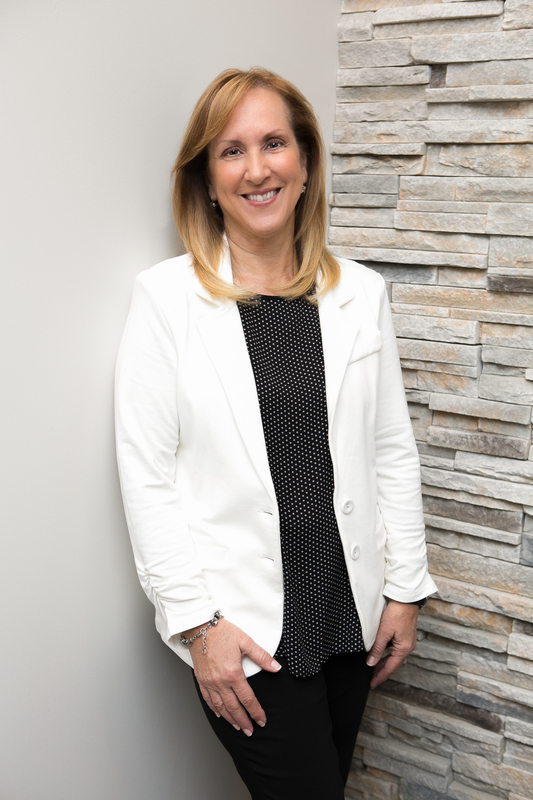 Within her scope of portfolio management deliverables, Deb invests client-side assets in products ranging from cash to bonds and securities to various insurance products and limited partnerships. Executing trades within these portfolios to the benefit of each Braun-Bostich & Associates client. 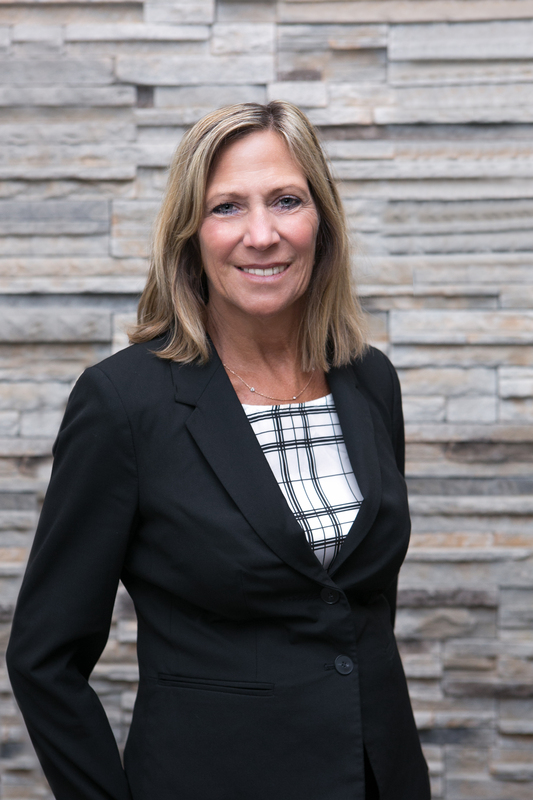 Beyond client trading activities, Deb takes great pride in further servicing clients as a liaison between each of them and internal operations. Day-to-day services provided include account set ups, money movement, intercompany transfers, estate settlements,beneficiary designations and monitoring (RMDs) Required Minimum Distributions. She also assists her colleagues in preparation for client meetings. A resident of Bridgeville, PA, Deb enjoys spending time with her husband, children and grandchildren along with traveling, yoga, reading, and trying new recipes. Tammy entered the financial world in December of 2015 and is in the process of learning all there is to know about the industry. She has obtained her Pennsylvania State Insurance License along with the Series 7 and Series 66 securities registrations. Tammy is currently working toward a Certified Financial Planner (CFP) designation. In the office, she is primarily responsible for the gathering of data from clients and keeping client profiles updated. In 2010, Tammy received her Bachelor of Arts degree in English and Spanish from Washington & Jefferson College in Washington, PA. After graduation, she enrolled in a Global Cultural Studies program at the University of Lyon, in France that focused on the associations between language, identity, and ethnicity. 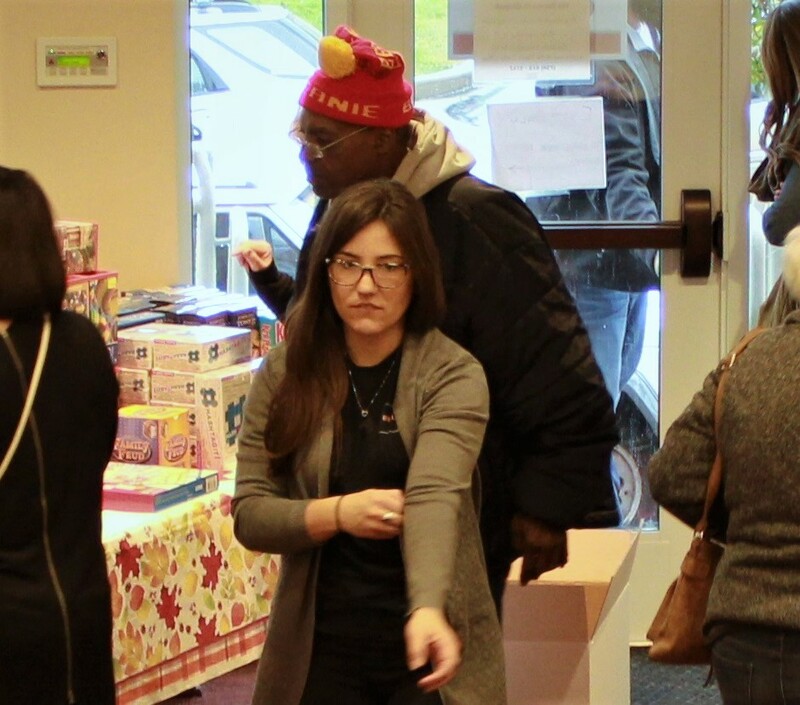 Tammy volunteers as an English tutor through the Greater Pittsburgh Literacy Council. She enjoys traveling, shopping, yoga, and dining out with family and friends. Her cat, Sissy, is the living embodiment of the idiom “curiosity killed the cat”. 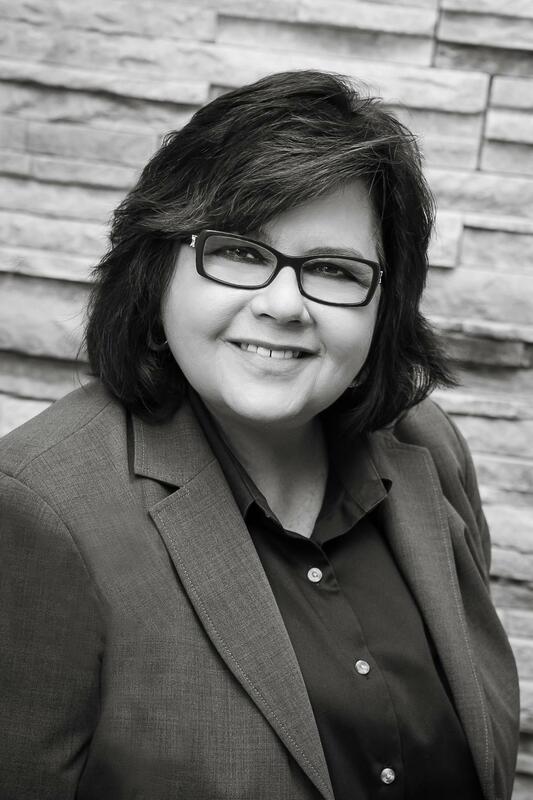 Lorraine has been with Braun-Bostich & Associates since 2014 and has over 30 years of experience as an administrative assistant—20 plus within the financial industry. 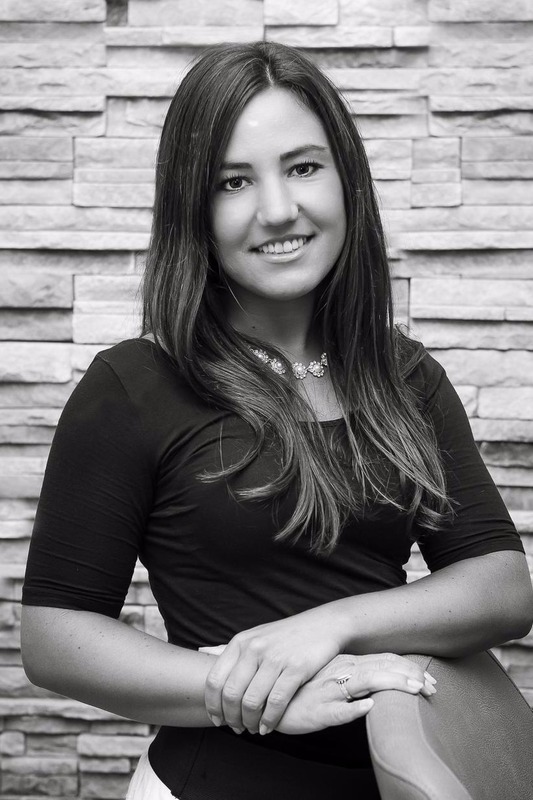 She provides support to the firm through various responsibilities including client correspondence, directing incoming calls, scheduling client appointments, and assisting with special projects. Whether on the phone or greeting clients at the door, you are always met with a warm, pleasant welcome by Lorraine. She personifies exceptional client care and is a vital contributor to the firm’s commitment to delivering consummate client experiences. Lorraine is a graduate of Bradford Business School with an associate degree in business from Robert Morris University in Pennsylvania. Lorraine and her husband Mark are longtime residents of Bethel Park, Pennsylvania. Lorraine enjoys beach vacations and spending time with her two daughters, Amanda & Angela. 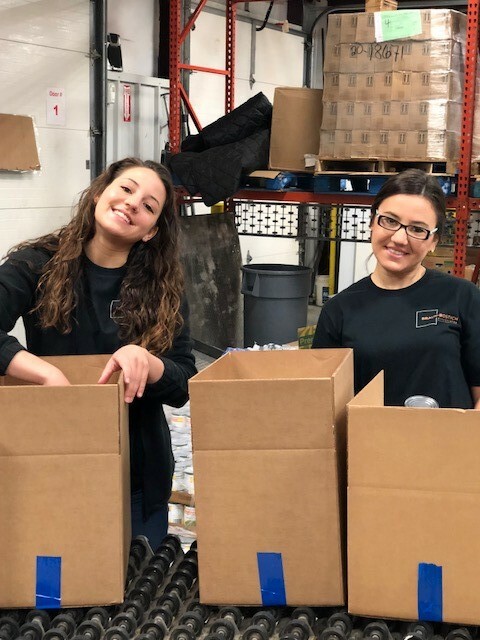 With tremendous pride and two decades of community service tradition, our employees work hand in hand making long lasting contributions to better the lives of individuals and their families within our community. 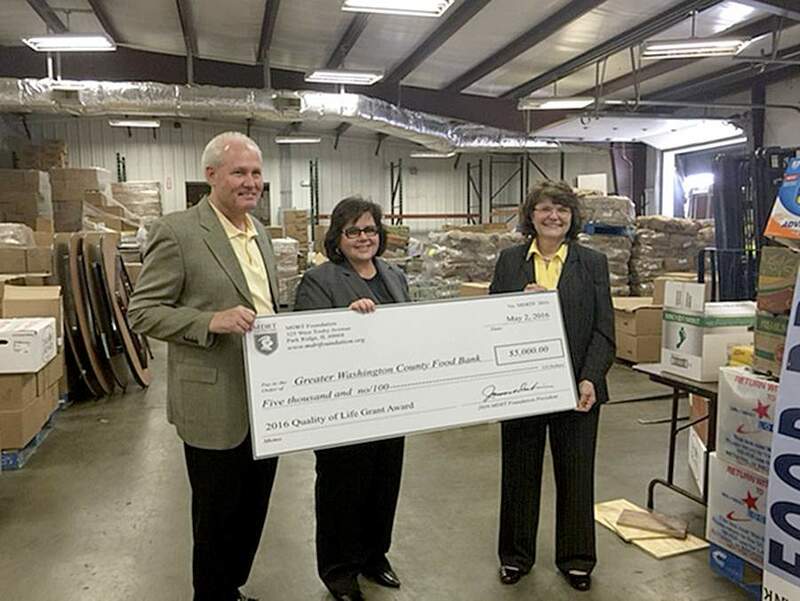 The Braun-Bostich commitment to community and passion for service is a mainstay of our firm. 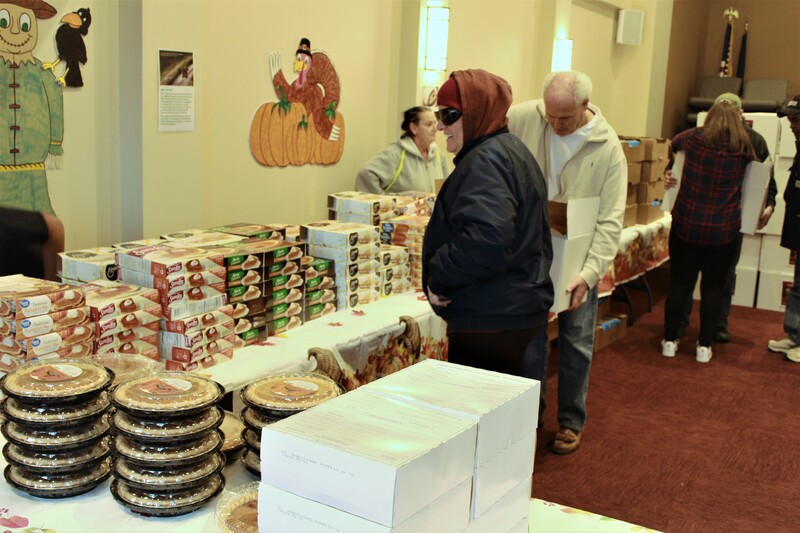 The mission of Greater Washington County Food Bank is to form lasting solutions to hunger insecurity through effective food distribution systems; to educate and empower the needy in seeking positive lifestyle changes; and, to create awareness through individual and community partnerships." Since 1986, Family Resources has been a leader in the prevention and treatment of child abuse. 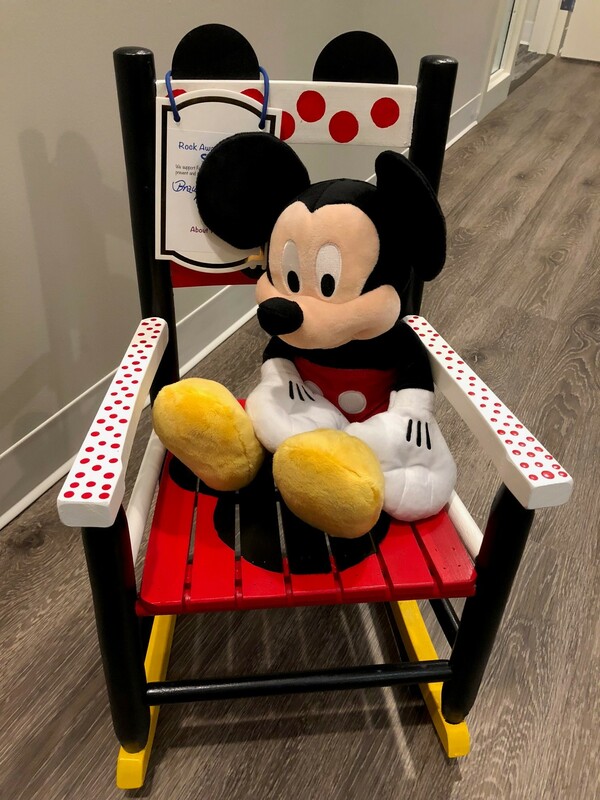 BBA is proud to participate in their annual "Rock Away Child Abuse" (RACA) campaign bringing awareness to National Child Abuse Prevention Month. Go here for detail on the event and our sponsorship to this great cause. The From Alex With Love Foundation is a scholarship and philanthropic fund founded as a memorial to Bentworth High School student Alexzandra Loos. Sadly, Alex was struck and killed by a speeding car in August of 2004 as she and a friend were walking home from Bentworth High School―She was 15. 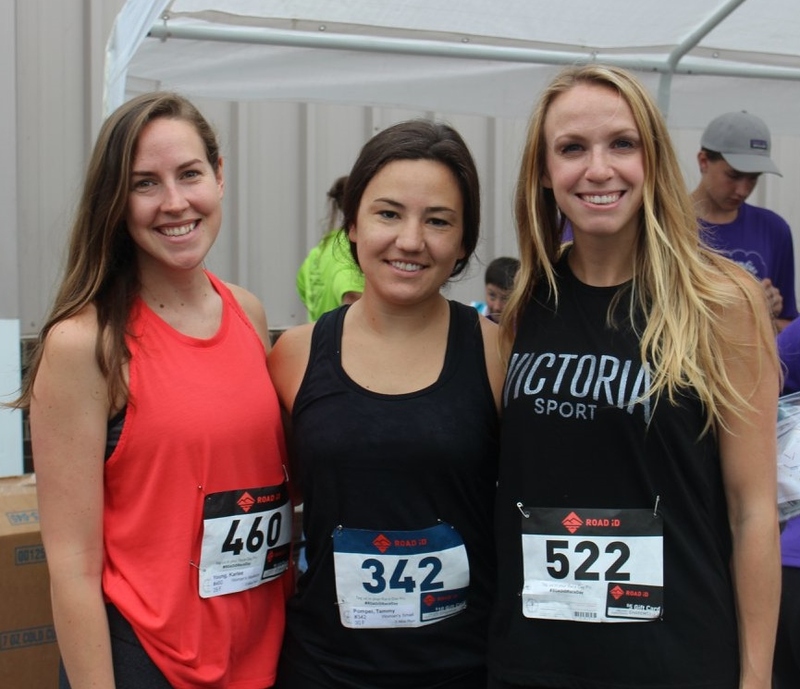 BBA is a proud Silver Sponsor of the annual Run For Alex, now in its 14th year. The Mon Valley Leatherneck Association (MVLA) is located in Donora, PA. It is a group of Marines, both past and present, that meet every 3rd Monday of every month. The Commandant is Howard Weber and they currently have 167 members. They are always looking for new members, especially of the younger crowd to keep the organization going and to help out those who are here. The MVLA participates in USMC funerals, parades, ceremonies and most known for Toys for Tots. A grassroots giving circle for SW Pennsylvania. “Giving2Grow acts as an intermediary between donors and service providers. We endeavor to achieve our mission by supporting local organizations that already have the skill and knowledge and commitment to address childhood nutrition and food security”. In Young Life, we believe young people with special needs have the right to experience the abundant life God intended for them. This includes meaningful relationships, fun, adventure, and acceptance. We believe teens who need assistance can and should participate fully in activities that build self-esteem, challenge their limits, and help them discover their abilities to do new things. 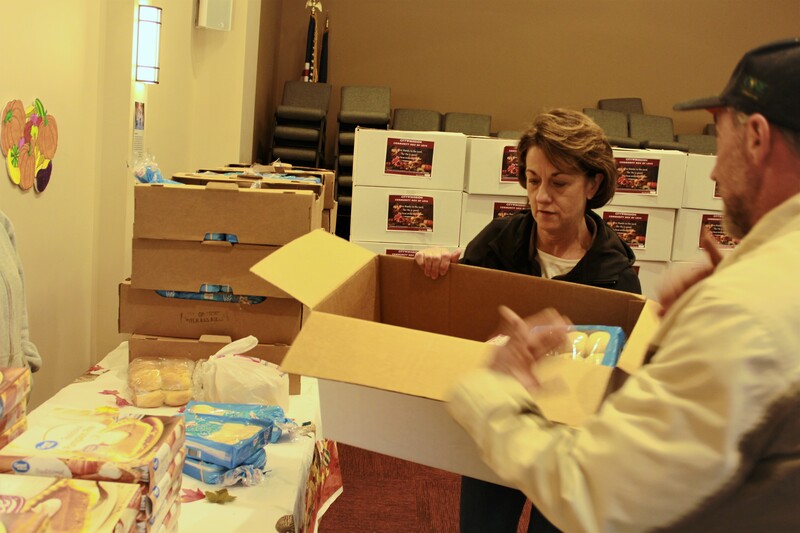 Packed 700 boxes for families in need together with caring clients help! 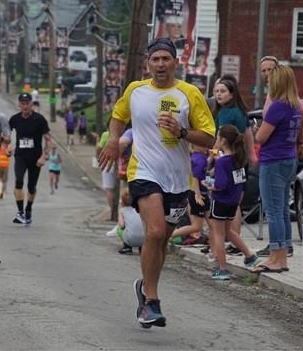 OUR BOY DOUG COMING IN 3RD IN THE OLD MAN CATEGORY! TAMMY & FRIENds... "we finished! Helping You Build a Better Tomorrow While Living Your Best Financial Life NOW! At Braun-Bostich & Associates, we deliver a range of wealth management solutions to high net worth individuals, families and businesses that aid in developing sound financial plans that best meet your goals and financial life needs. The above fees for portfolios over $500,000 are consecutive. For example, your first $1,000,000 will be at 1.00% then the next $1,000,000 will be at .85% and so on. In certain situations additional fees may apply for non-managed accounts, insurance products, custodial fees, Federal Express fees etc. Care and Maintenance fee of .25% for assets held, monitored and included in overall asset allocation. This fee may be deducted from portfolio or paid as a flat fee with Financial Planning. Your effective rate may be lower. We do not charge on cash, buy & hold securities and 529s. Portfolios in excess of $5,000,000 have Financial Planning included in the fee. Suitable for clients with businesses, trusts, etc. Actual fee is determined through our complexity matrix which will be presented and discussed as part of our financial planning consultation process. Objectives related to risk protection, estate and gift planning for future generations. Tax mitigation strategies—review the tax impact resulting from changes made and/or strategies recommended. Advanced retirement income strategies and Social Security claiming strategies. Exit strategies for business owners. Health care and company benefit plans. Portfolio alignment with risk tolerance. Portfolio drift and review of the investment policy statement. Gain/loss harvesting for tax advantages. Review any changes in your current situation as it relates to impactful life events or changes in goals. Review risk adjusted performance, the economy and any legislative and/or tax changes. Discuss any changes to dispositive wishes. Our wealth management process and range of solutions are designed to be all-inclusive and are typically intended for clients with a minimum of $1,000,000 in personal and/or business assets to work with. Conversely, in situations where a probable emerging affluent client has entered a phase of rapid wealth accumulation, our solutions may also prove to be appropriate. An example may be an entrepreneurial business owner rapidly accelerating in annual revenues as a result of precise execution of business plan strategy. In either situation, we welcome the opportunity to engage in a complimentary consultation to explore the potential of working together. If we are not a good fit for you, we would be pleased to refer you to an advisory practice that may be more appropriate. Braun-Bostich & Associates is a Registered Investment Adviser. Advisory services are only offered to clients or prospective clients where Braun-Bostich & Associates and its representatives are properly licensed or exempt from licensure. This website is solely for informational purposes. Past performance is no guarantee of future returns. Investing involves risk and possible loss of principal capital. No advice may be rendered by Braun-Bostich & Associates unless a client service agreement is in place. © 2018 Braun-Bostich & Associates, Inc.
To all who have put their lives on the line in defense of the flag, thank you―because we know that freedom is never free!